The Gauley River in West Virginia is one of the most popular white water runs in the East. 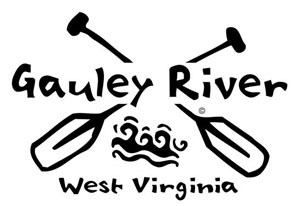 If you've paddled down the Gauley River sport this sticker with pride! All of our stickers ship for FREE and are made in the USA.